Are you know that “No one has ever become poor by giving”. This is not only a simple phrase, it contains some deep heart words that force you to donate others and helping them in their life’s. Here I set up a donation system for my readers, so you can help us in our initiatives : Like Web Hosting, Domain Name, and many other marketing expenses. Naturally, you are absolutely not forced to donate us, but believe us we are financing all by ourselves at the moment and it’s really expensive. Your donations will be used for the website exclusively. We make this site more useful and knowledgable with your donations. So, If you’re interested to donate us, then you can use my email address for contacting me. 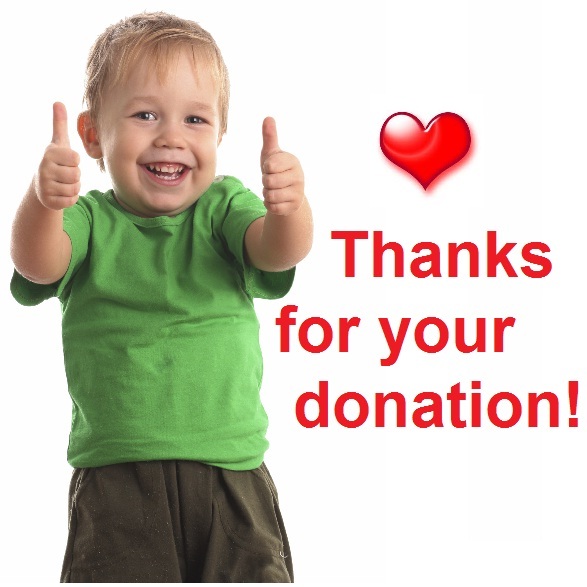 You can donate us via Payza, Payoneer or any other valuable resources.